As Burns’ once famously wrote: "O, wad some Power the giftie gie us / To see oursels as ithers see us" And thanks to the Anholt-GfK Roper Nation Brands Index, it’s clear that others are seeing us in a very positive light indeed! In life, as in business, reputation is everything, and we aim to maintain an excellent one. After all, Scotland has a long-standing and world-renowned reputation for providing a warm and open welcome to everyone who comes here – whether it’s to live & work, study, visit or do business. We take great pride in our reputation around the world, and that’s why we’ve subscribed to the annual Anholt-GfK Roper Nation Brands Index for more than a decade. The survey gives a global snapshot of our country’s standing in the world; how we’re seen by our neighbours, potential investors and would-be visitors. The survey goes out to 20,000 adults from 20 different panel nations and examines the image of 50 countries across six key dimensions – Exports, Governance, Culture, People, Tourism and Immigration and Investment. The latest report was released this month, with Scotland once again proving to be well thought of around the world. Scotland’s stock is continuing to rise, and we achieved our highest ever score since the baseline study was done in 2008. Not only that, we are well placed within the top 20 of the countries that are measured, sitting pretty at number 16! 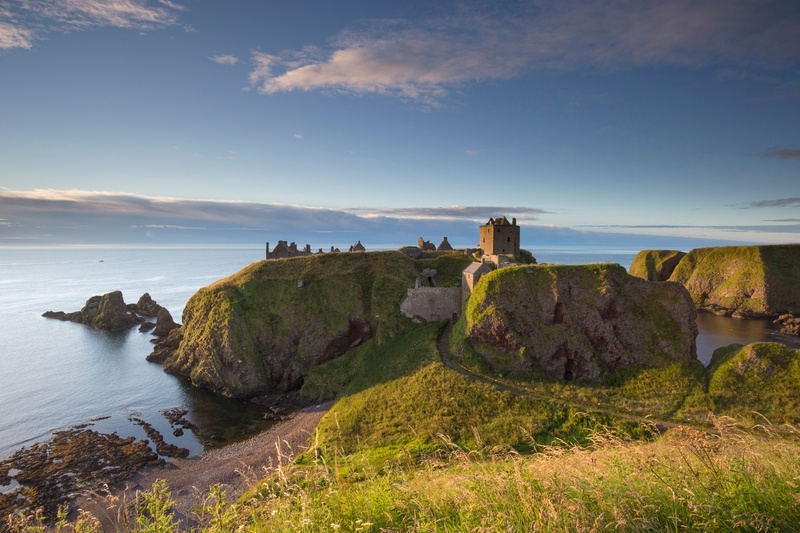 It’s unsurprising that Scotland sits just outside the top 10 when it comes to tourism. Our stunning scenery, ancient historical landmarks and vibrant cityscapes are the backdrop for some of Hollywood’s biggest movies and most traveller’s wildest dreams. These are just some of the reasons we welcome more than 2.5 million visitors here every year. As recently as 2017, readers of acclaimed travel bible, Rough Guide, voted us as ‘the most beautiful country in the world’. Not to mention the fact that they also voted the city of Glasgow as ‘the world’s friendliest city’. And, the city of Dundee was recently named one of Europe’s best destinations by Lonely Planet. 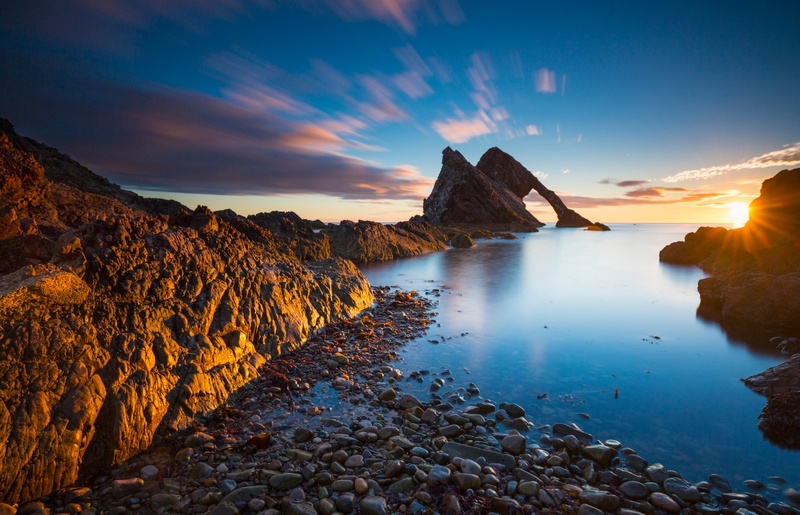 On top of this, Scotland is home to six incredible UNESCO world heritage sites, and three of our seven major cities are recognised by UNESCO’s creative cities network, including Edinburgh – the world’s first UNESCO City of Literature. There’s a well-known saying that ‘people make the place’ and this couldn’t be truer of Scotland. The warm and open welcome extended to people from all backgrounds is a factor often commented on by those who meet Scots. Take a step into the heart of any of our communities and what you will find is a melting pot of cultures and people, all living and working together. Although we have a strong national identity, this doesn’t stop us from embracing new cultures. Today in Scotland more than 170 different languages are spoken – perfectly reflecting a modern and inclusive Scotland. But, don’t just take our word for it - we caught up with Alice Landry who moved to Scotland with her family as a direct result of the welcome she received on her visits here as a child. Scotland is dedicated to being a good global citizen and striving to make the world a better place for everyone. As well as the numerous initiatives we have helping countries around the world who need it most, we are also constantly introducing new legislation within our own borders, as we continue to make Scotland a world leader in a number of important areas. 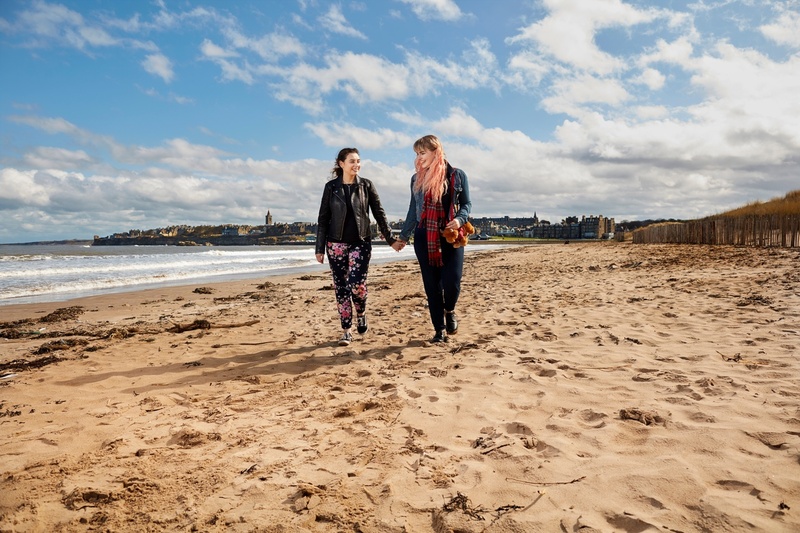 In November of 2018, Scotland became the first country in the world to introduce the teaching of LGBT history and rights into the curriculum of every public school in the country. As well as this, Scotland consistently ranks as one of the best countries in Europe for LGBT rights and equality on the Rainbow Europe Index. Last year we also introduced the toughest climate change targets of any country ever. Our aim is to achieve a 90% reduction in greenhouse emissions by 2050, with the added intention to go to a 100% reduction as soon as possible. This dedication has seen Scotland become a world leader in the renewables industry, with more than 68% of Scotland’s electricity needs met by renewable sources in 2017. Scotland’s culture can be traced back almost 1000 years, but it is just as alive and vibrant today as it has ever been. From the ancient clans of the 12th century, each generation has added their own cultural thumbprint, creating a unique and vibrant country. It's no wonder more than 50 million people across the globe claim Scottish ancestry! There is no better example of this than the Edinburgh Festival Fringe – the largest cultural festival in the world. Started in 1947, the Fringe takes over Edinburgh every August, with the city exploding to life in unimaginable ways. 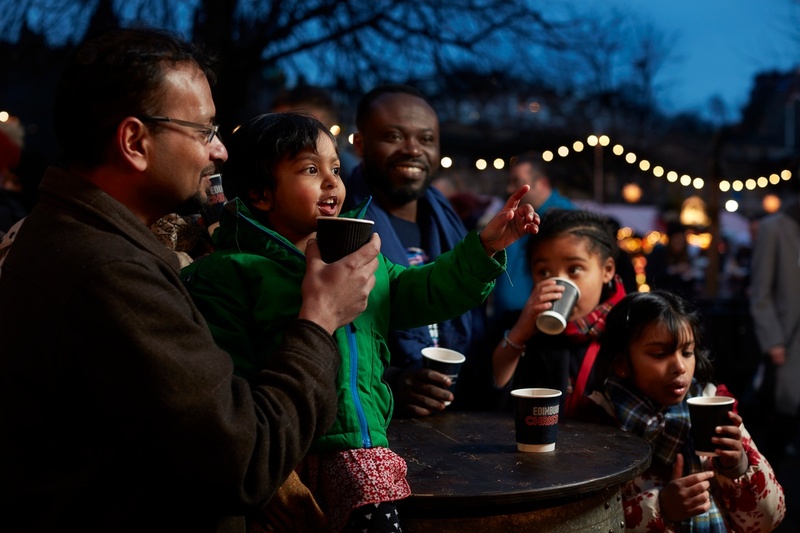 Last year, more than 3,500 shows were jam-packed into over 300 venues of different shapes and sizes across the city, offering literally something for everyone. And this is just one part of an exciting cultural fusion of events across Edinburgh Festivals. If you prefer something a little more relaxed, don’t worry, we also have you covered. Dotted across the length and breadth of the country you can find a vast range of festivals and events. Whether you fancy dropping into Scotland’s National Book Town for the annual Wigtown Book Festival, channelling your inner Viking at Shetland’s ‘Up Helly Aa’, or getting lost in the beautiful, traditional Celtic music at HebCelt on Scotland’s Outer Hebrides. Of course, all this is really only scratching the surface of Scotland’s offering to the world. Each year we welcome more and more people to our shores who want a taste of what we have – which we are only too happy to provide. With all this on offer, and so much more, the only real question is – when should we expect you? Find out more about the Anholt-GfK study here. …Because we’re happy…Scotland’s people are happier than ever!